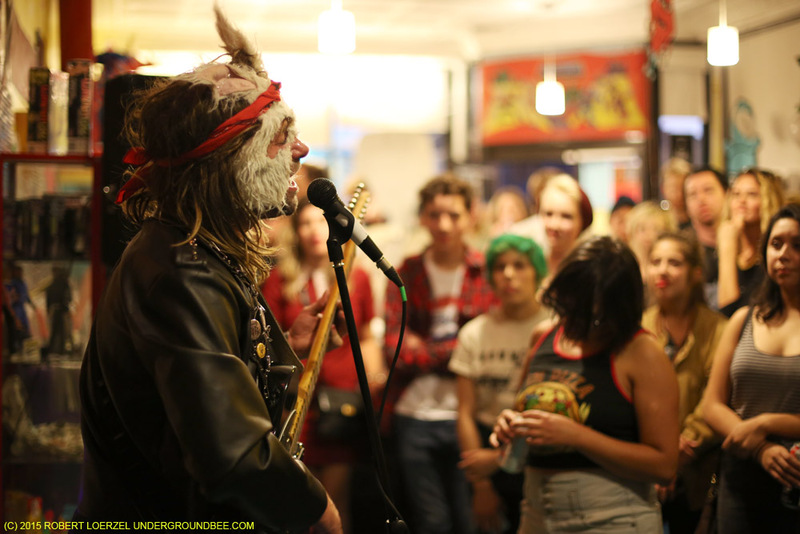 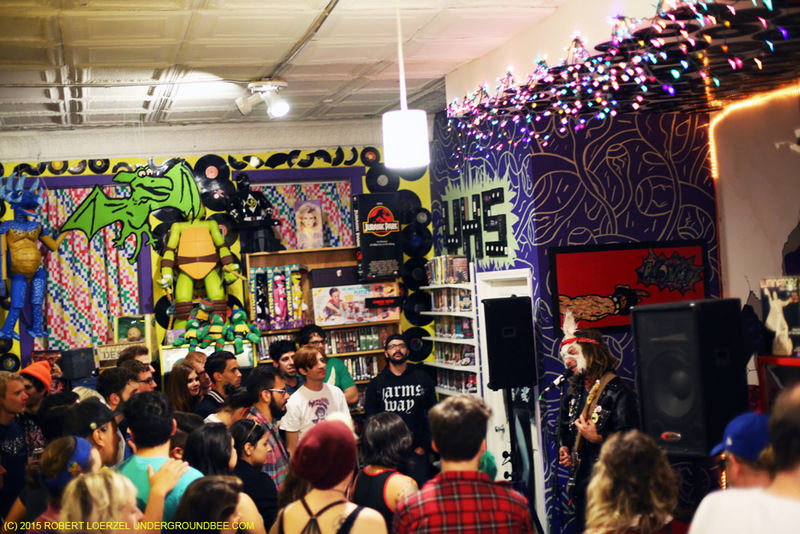 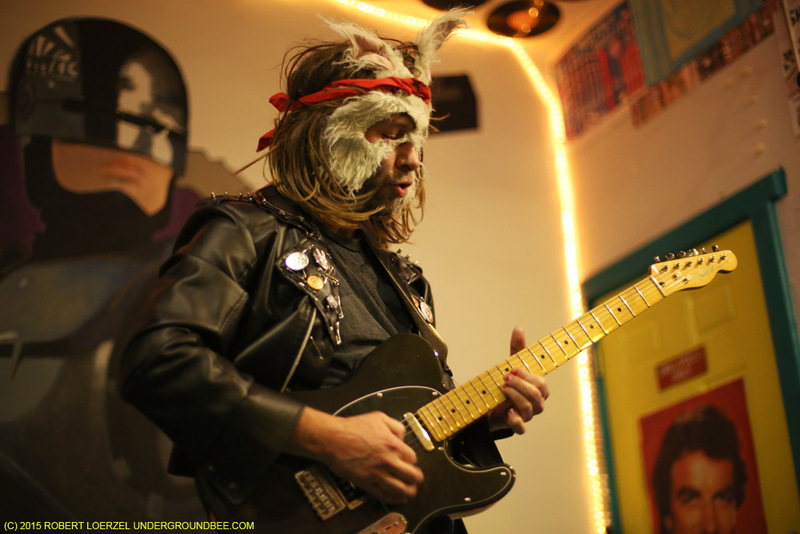 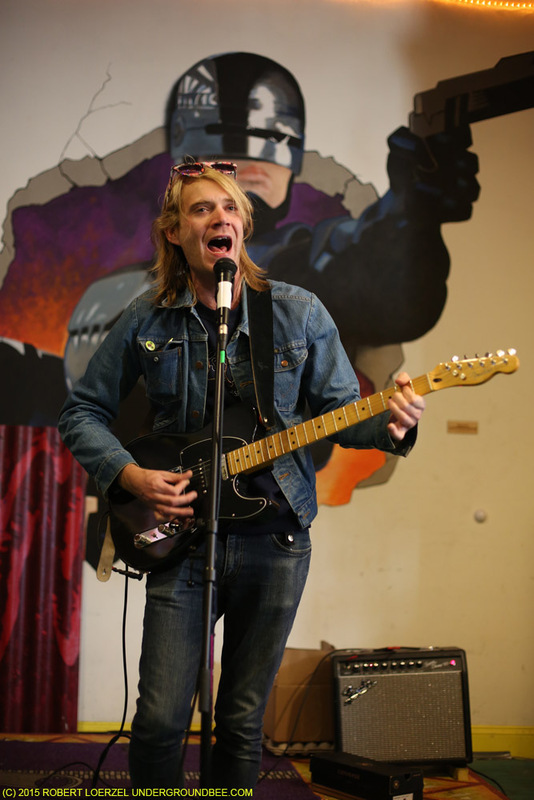 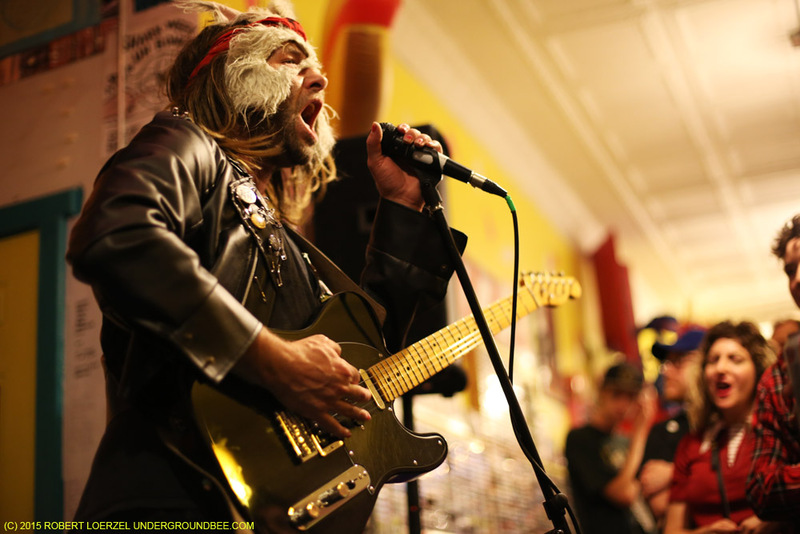 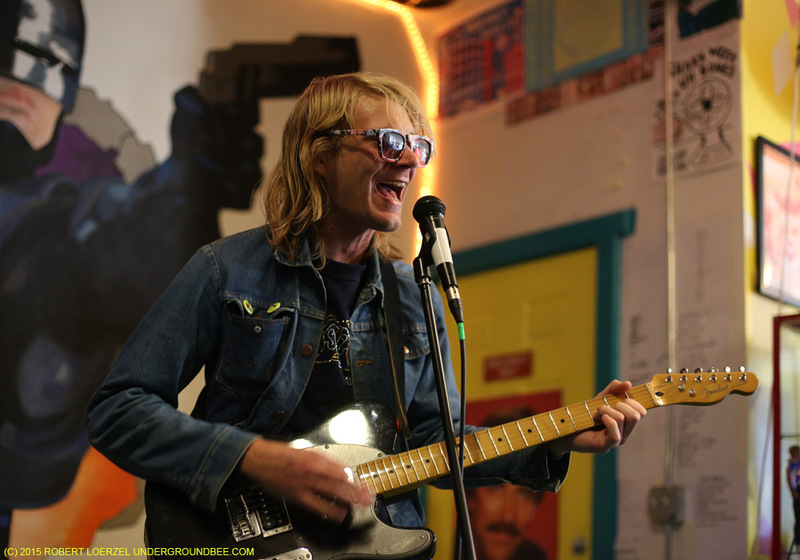 Bric-a-Brac Records & Collectibles, a shop in Avondale just north of Logan Square, is really getting to be the go-to spot for free garage and punk rock performances. 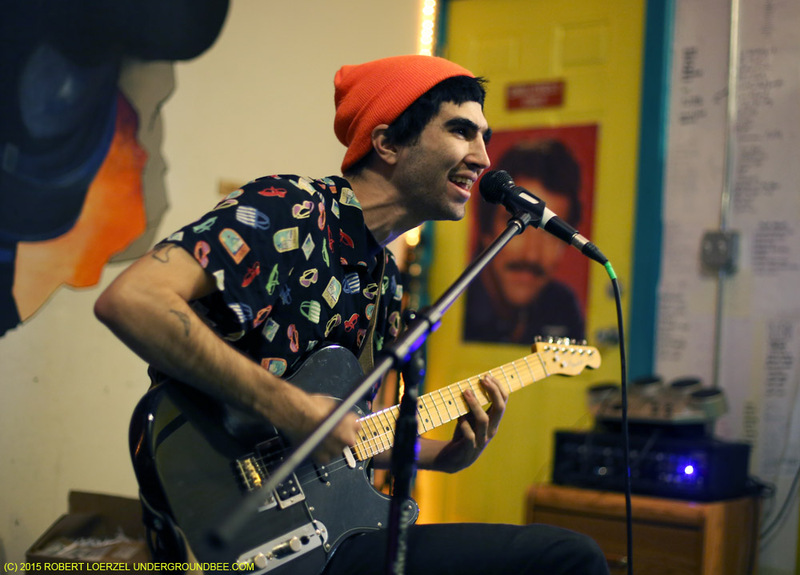 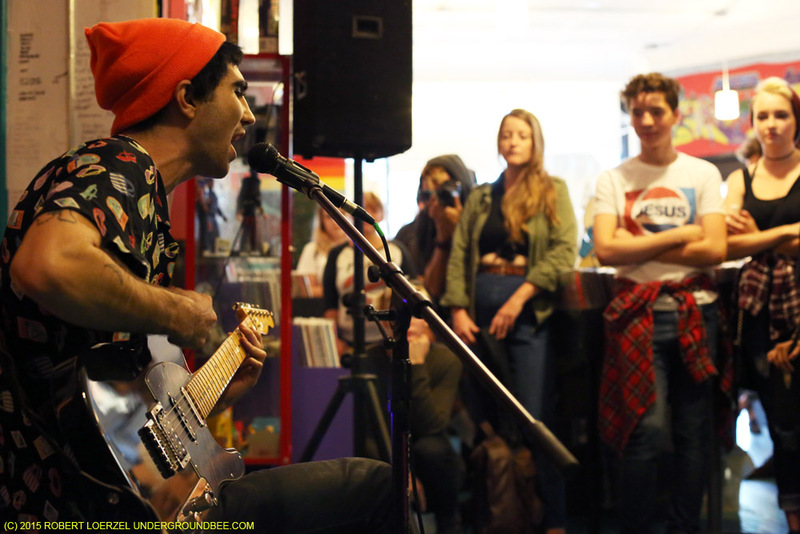 On Sunday afternoon, Oct. 11, the store hosted short, very spontaneous sets by three Chicago singer-guitarists with goofy stage names: Slushy, Pookie and Nobunny. 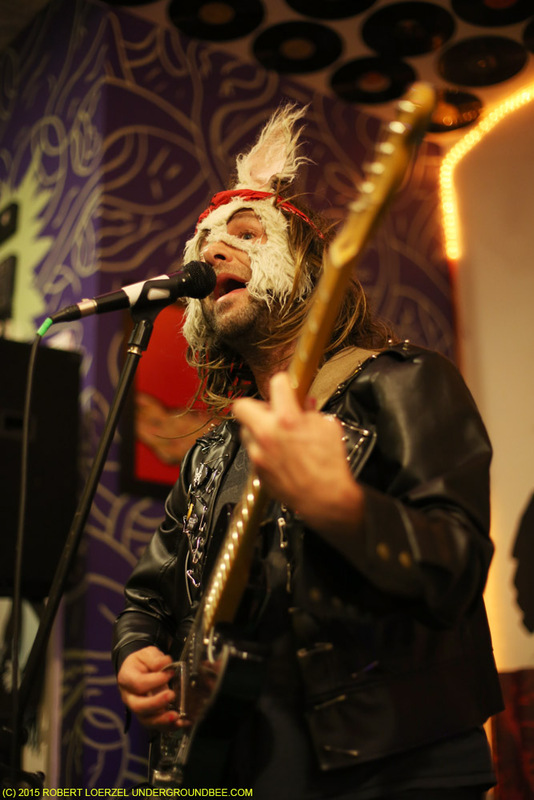 Their fans sang along to some of the songs, and it felt like a rock concert, even without an actual stage or full bands.